The drama-filled season of one Antonio Brown continued early Thursday morning. The Steelers wide receiver was cited for driving more than 100 miles-per-hour on McKnight Road in Pittsburgh. 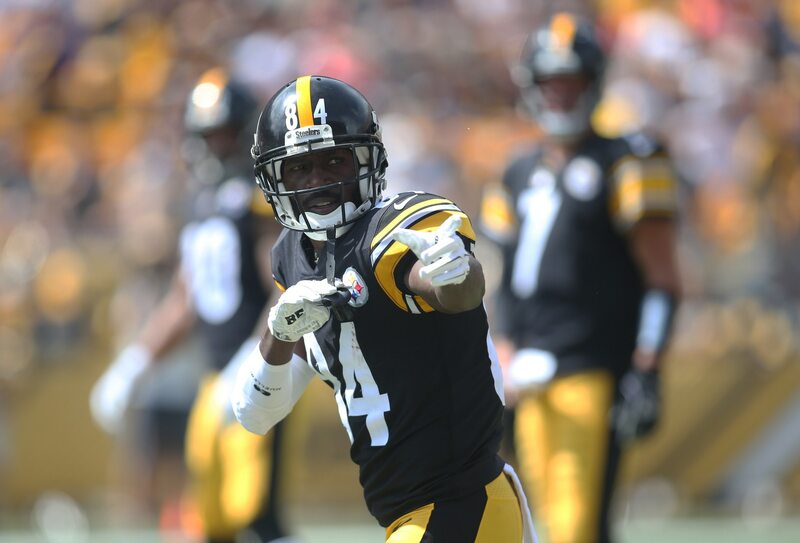 Antonio brown cited for driving more than 100 miles per hour on McKnight Road in Pittsburgh on Thursday morning, according to WPXI. Awaiting word from Ross Township Police. McKnight definitely not Interstate driving. The crazy part of this story is that authorities pulled Brown over for reckless driving at the same time that they were hunting for a bank robber nearby. “Officers were responding to a bank robbery at McCandless Crossing when they spotted a Porsche traveling at a high rate of speed and pulled it over,” a local CBS News affiliate in Pittsburgh reported. Obviously, Brown himself is not a suspect in the robbery. His reckless driving simply coincided with police responding to the other situation. The speed limit in that area is said to be 45 MPH.